Chatting Over Chocolate: Magical Monday #18: Happy Memorial Day! 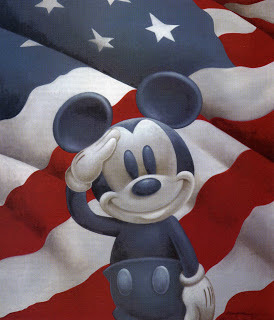 Magical Monday #18: Happy Memorial Day! THANK YOU to the men and women that serve/have served our great nation, and their families that sacrifice much to enable them to do so! God Bless You & God Bless America! So grateful for them. Happy Memorial Day to you!